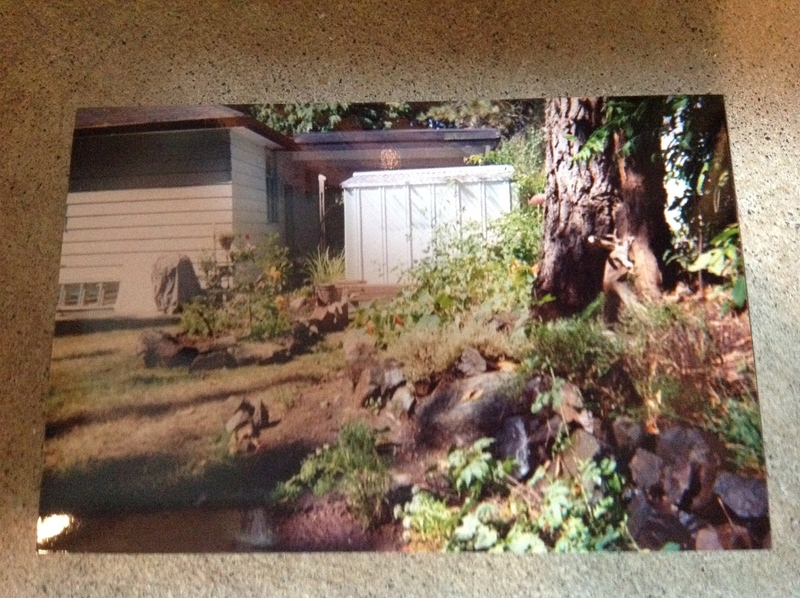 When we called the smallest building in the photo above home, Spouse announced that he wanted to grow roses. He wanted to start raising them right then and there. This former milk shed turned cute tiny house was only temporary between the Little House With Blue Trim on Tolt River Road and Trail’s End, and while I voiced opposition due to the temporary nature of the proposed garden, Spouse prevailed. An arbor was soon erected and Cécile Brünner moved in, the first of 3 residences for the well-travelled plant. 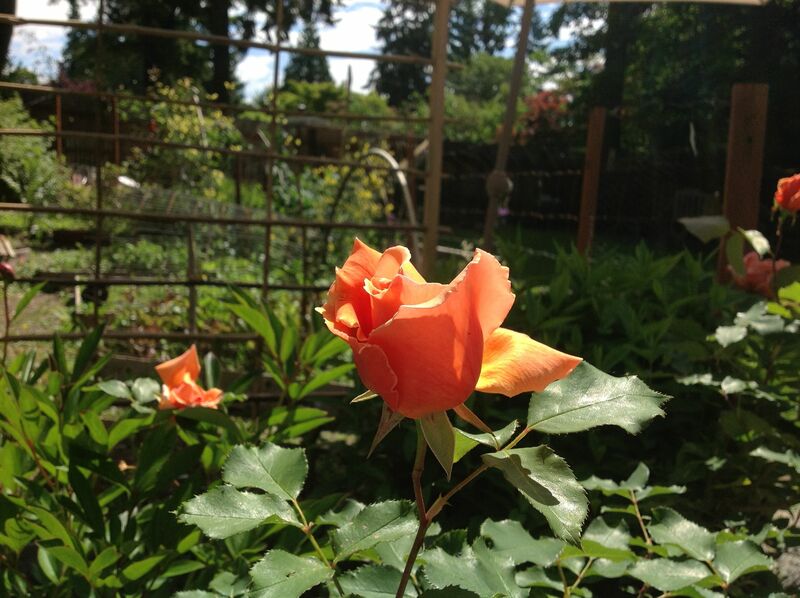 Since these very humble beginnings, we’ve grown many roses. The roses we, and by we I mean mostly Spouse, chose needed to have great fragrance, and needed to be old. Old garden roses are essentially wild roses, grown on their own roots instead of being grafted onto a generic root-stock. Not bred into submission, they don’t confine themselves to tidy garden patches, preferring plenty of space to move, and often withstand colder winter temperatures. We purchased most of these mail order, pre-internet, from nurseries in Central Coast California and Colorado. We had climbers covering arbors and pergolas; we had seemingly tame plants grow into unwieldy shrubs, snuffing the life from unlucky nearby flora. 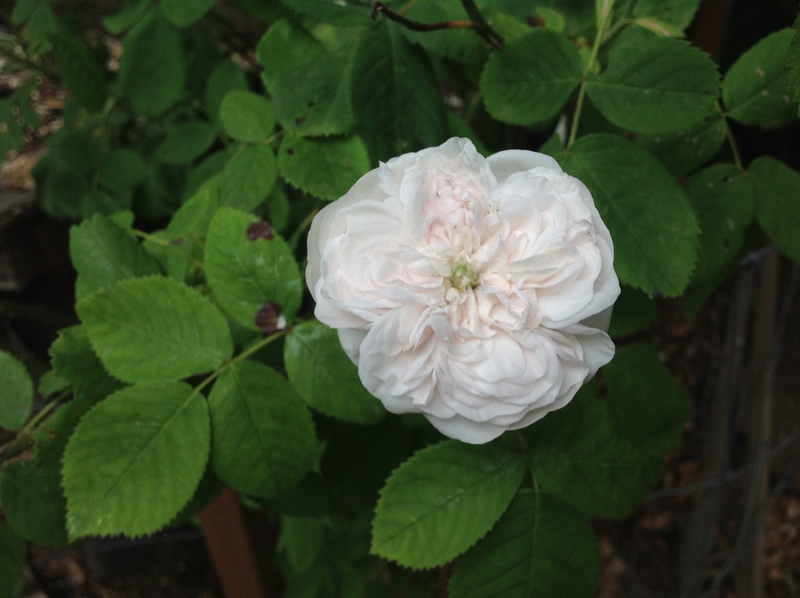 Our gardens at Trail’s End had such residents as La Reine Victoria, Honorine de Brabant, Blanc Double du Coubert, Jens Monk, Thérèse Bugnet, and the single petals of the rightly named, Dainty Bess. I also remember Erfurt, the musk rose with the pale pink, single petal blooms, and grey-green stems. It was pretty even with no foliage in winter. 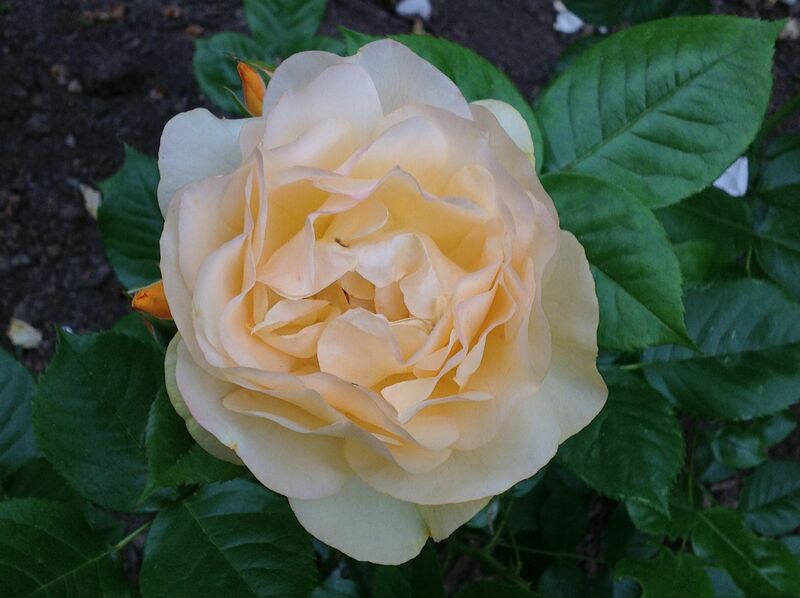 Cécile Brünner enjoyed several years keeping watch over the large fenced chicken run.We had other roses, tamer varieties purchased from local nurseries; roses like Chicago Peace, SunSprite, Sunbright, and Mister Lincoln. We had a rose garden in the middle of NoWhere. When moving time came, not all the roses were still alive. The garden had gone through some changes, some of the plants had succumbed to illness or wandering, marauding herbivores. Cécile was alive and would move with us. It was a significant chore to uproot the plant, grown quite large, digging deep and wide to keep as much of the extensive root intact. Cécile’s next home, again temporary, was at my sister’s, taking some corner garden space until we got ourselves sorted. 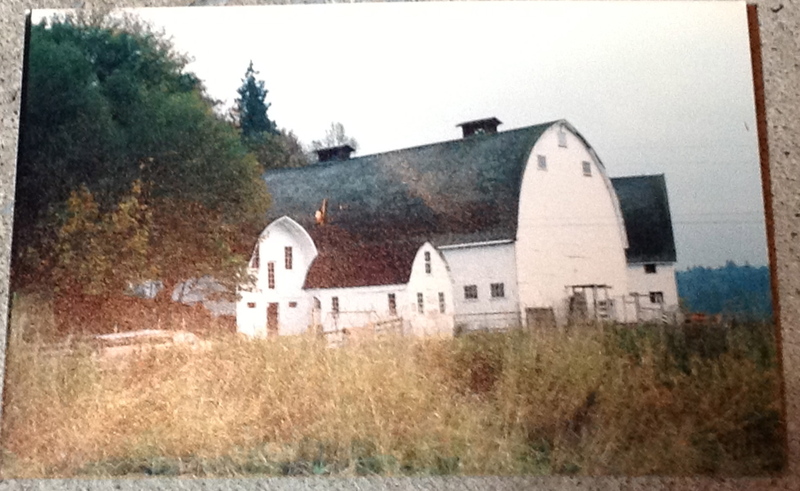 He didn’t thrive here as much as he existed, and waited 5 years until we and he planted ourselves in our current home. When we moved into our current space, we had room for plants but needed to make many landscaping improvements. As with all the improvements we’ve done to this home, the garden has progressed in starts and spurts, removing unwanted fixtures, poorly growing sod, bringing down a misplanted tree or two, bringing in soil, and adding a fence. Small beginnings brought to light all that would need to be done. Cécile found a new home when the Sears metal shed moved away. He enjoyed many years living at the edge of the patio, providing a foliage and bloom welcome to the fledgling perennial border. Where we live now, where we garden now, is far smaller than the space at Trail’s End. We lived with only Cécile for a few years, then added a Dainty Bess and Thérèse Bugnet. Others have since joined our company. 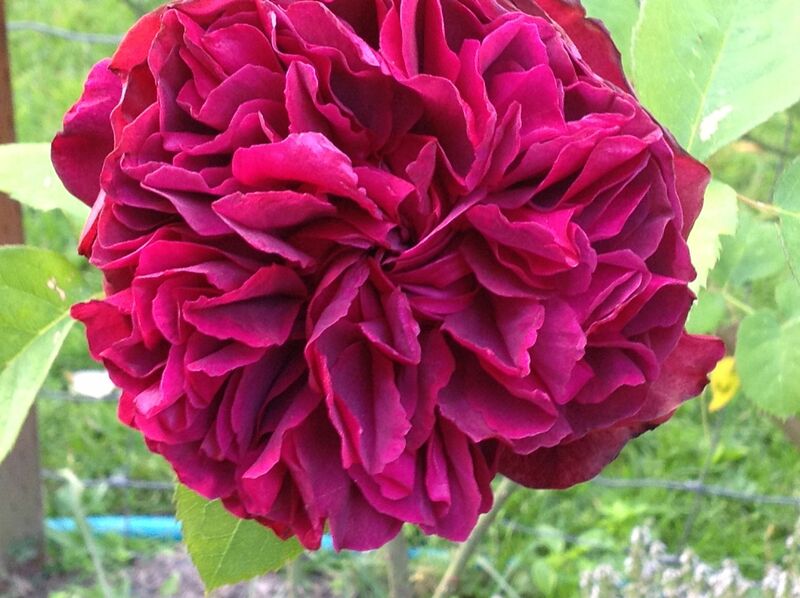 Madame Hardy, a Damask rose, presides at the east end of my back yard garden, just beyond the jungle of raspberries. When in bloom, she still surprises me each time I visit that far corner of our world. The herbs next to the patio also include some of my Grandpa’s phlox and a hybrid tea named Just Joey working to stay free of the phlox’s embrace. Just Joey has big blooms, glossy dark foliage, and a scent that invites all into the garden. Near Joey is William Shakespeare, a David Austin English rose, given to us by my in-laws for an anniversary. 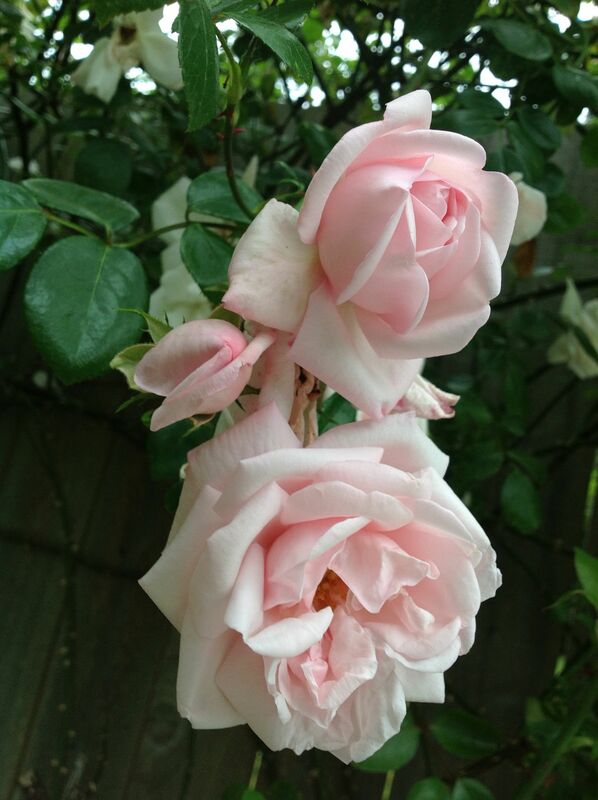 This rose explodes with bloom, is really susceptible to black spot, and the aphids love the buds as much as I do. I pick off the leaves, and remove the aphids, reminding them that this rose is mine. English roses are meant to be planted in crowded borders, limiting any view of the less than perfect foliage. I intend to introduce William S. to some of the busy-handed phlox. The gardens in the front yard have a little pink rose that I don’t know the name of, have no photos of, but one that blooms early, as well as throughout the year, sometimes even at Christmas. On the fence climbs what I call my Grandma Betsey rose, pieces taken from my Grandpa’s home and planted to climb on the fence for viewing from the yard and street. It could easily be New Dawn. Also in the front yard is our newest addition, Julia Child, an aptly named butter-yellow flower. Last and not least, is the out of control rose presiding over the street-side perennial bed, whose name I don’t remember. 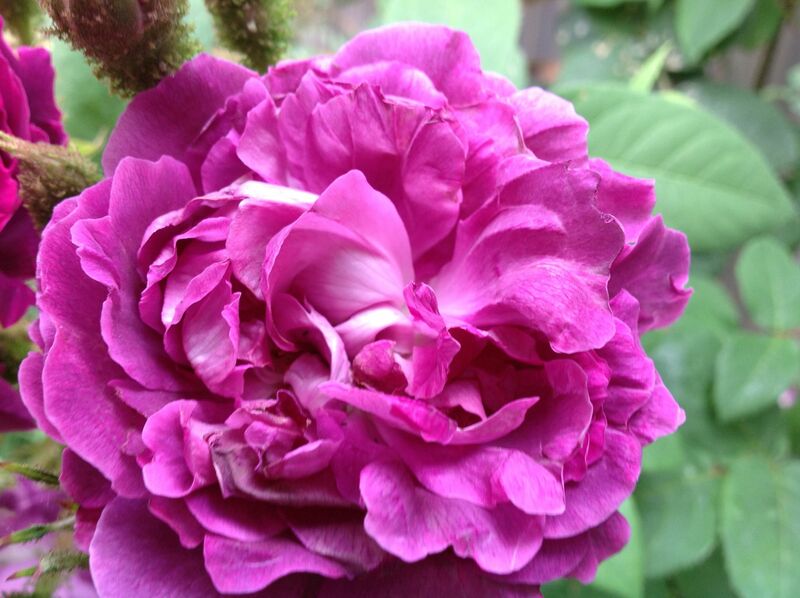 Very thorny canes, profuse blooms, the sticky residue covering the buds, define the flower as a moss rose. Sadly, Cécile did not survive a move from the patio to the front yard gardens. He needed to move to make way for the outdoor kitchen slowly taking shape in his place. I think we were a bit hurried in the digging and the new assignment wasn’t a match. Oddly, these roses past and present feel like friends. They were and are each unique, whether they have a given name or not. 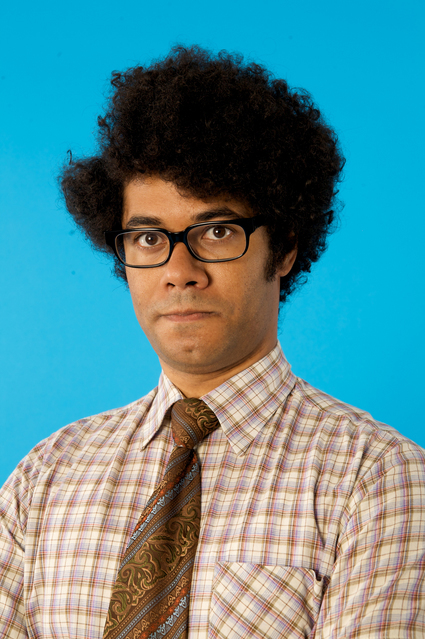 Perhaps I’ll decide to call my street-side moss rose Moss in homage to IT Crowd. It will still be just as thorny, just as profuse, just as sweet. 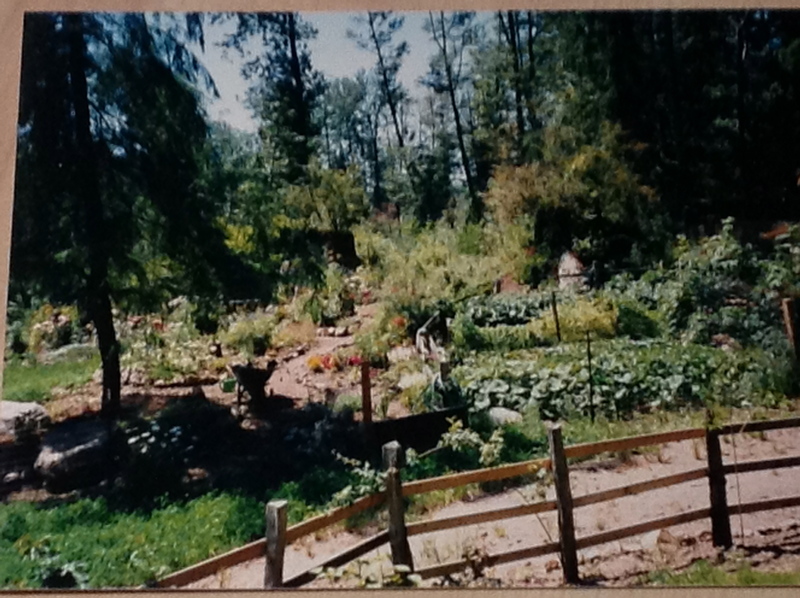 This entry was posted in Gardening and tagged garden, roses, Trail's End. Bookmark the permalink. “Oddly, these roses past and present feel like friends. They were and are each unique, whether they have a given name or not.” This is so beautiful. I was reliving each garden and home where I have known these to be, totally sucked into this lovely piece. When I got to this line, I just burst into tears. I am not sure why. Somehow it touched a spot in my heart. Perhaps becuase I have been rediscovering my rose “friends” that have survived and grieving those that did not.. That is what good writing us supposed to do though. Thank you for this lovely piece.